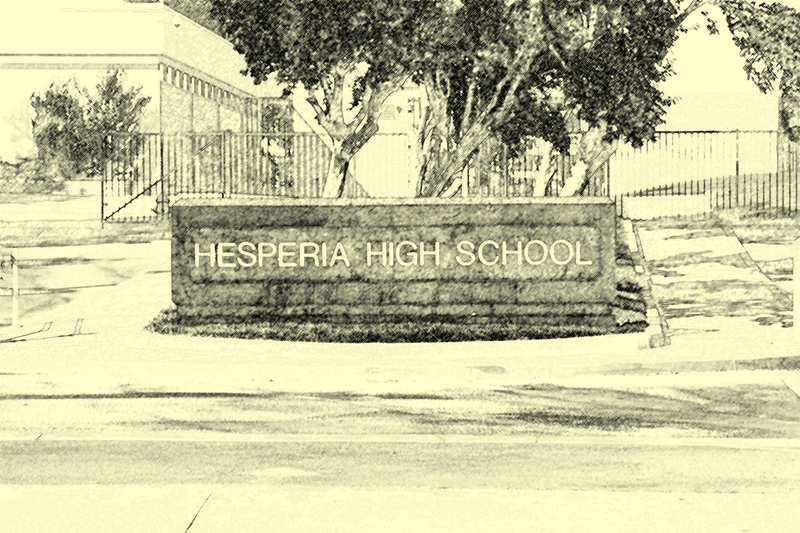 Serving Hesperia High School, Hesperia Broadcasting is the production "company" of the Broadcast Journalism class. The class was formed during the 2010-2011 school year, and the primary focus has been producing Scorpion News–a student directed and edited newscast highlighting Hesperia High School. Our goal is to deliver video announcements and other relevant items to the students and staff at our campus.